New classroom technology like iPads are always engaging, fun, and exciting for students and teachers alike. Check out these 4 reasons why. This small classroom technology is effective for all types of learners. It can sometimes be difficult to successfully appeal to all learning types, visual, auditory, and kinesthetic, but the iPad can be an effective learning tool to fix that problem. Visual learners can see vivid and colorful pictures displayed in 3-D, multiple angles, and in motion. For students that are more auditory, they can listen to books and information read aloud to them, music, correct word pronunciations, etc. Kinesthetic learners are able to stay engaged by being able to touch and manipulate images and icons and draw with their hands. iPads can really help get every student engaged in learning. No more fighting for students’ attention anymore, this is the language students speak. By using iPad technology in the classroom you will be sure to easily grab and keep their attention. Today’s generation is so tech-savvy. Think about it, they have never known a world without all sorts of mobile devices, social media, and internet everywhere. Students are very accustomed to receiving information via these types of technologies, and they will learn better when they are comfortable with the delivery of the information. Even the toddlers of today are fascinated and love iPads. My 3 year old niece’s favorite toy is her mommy’s iPad; all her favorite learning apps are on there. So from toddlers to teens you are sure to keep these tech savvy students attention by including iPad technology in the classroom. Endless amounts of knowledge are available literally at students' finger tips. 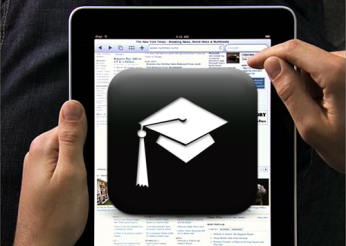 By using iPad classroom technology, obtaining information on all kinds of subjects has become very easy. There is an app for just about everything now for art to zoology, you are sure to find any resource you need quickly. Students can tour museum without even stepping out of the classroom or an expert in another country. The possibilities are endless and the available information and resources are never ending. One of the best things about using iPad technology in the classroom is that the traditional teacher-led learning mold is broken. 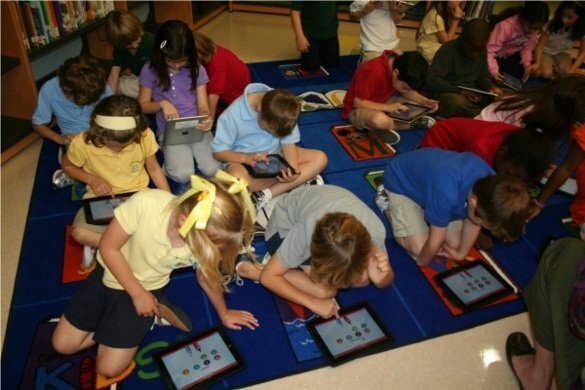 Using iPads in the classroom allows students to be more engaged because they are actively searching, exploring, and gathering information and sharing it with others. Collaboration and activity help the student become more engaged in the lesson and retain more information. As you can see the traditional teaching model just is not the most effective teaching method anymore. 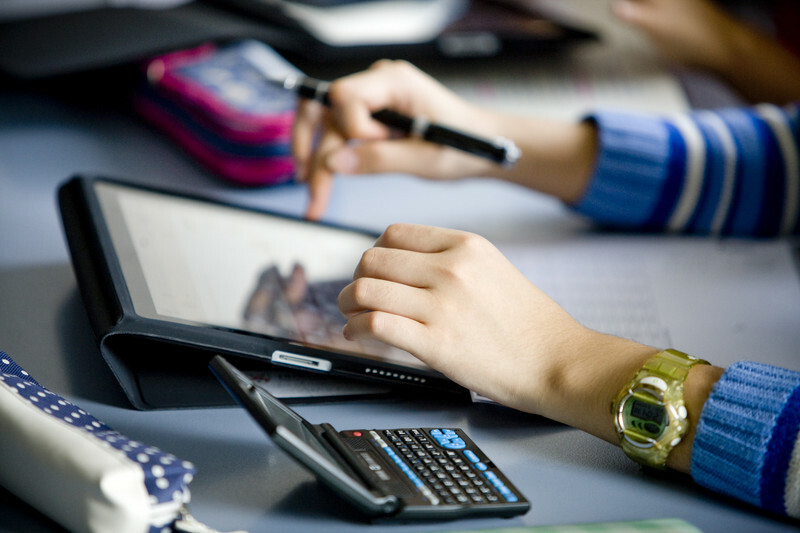 Classroom technology and digital learning tools like the iPad are becoming the norm. They are currently a very effective method to get students more excited and engaged in learning. As technologies like these continue to develop, so will the benefits and needs of having them in the classroom. If your school has not yet implemented great technology like the iPad or other tablets and mobile devices, you need to hop on the bandwagon and get going. There are too many benefits to ignore. You can implement a BYOD (bring your own device) program or if you have the resources a 1:1 iPad initiative. If your school wireless network is considering taking advantage of this engaging technology we are excited for you and here to help! The first step to any iPad implementation is preparing your school wireless network. We can help you get started planning and answer any of your questions free of charge. You may contact us here. Also, check out our Free School Wireless Design Guide for some more great info. Good luck!